Even if these changes are slow, as Andrew Wilson notes in the opening essay, they should be seen as an opportunity for European policymakers who nevertheless need to remain “realistic as where exactly the changes are occurring and why”. Carnegie expert Balázs Jarábik agrees that current changes are important, but far from a breakthrough. However, he notes that no other country in the Eastern Partnership is as stable as Belarus – even if it is one of the least democratic, as noted by both Maxim Rust and Alyaksandr Klaskouski in their analyses of the country’s unique political system. 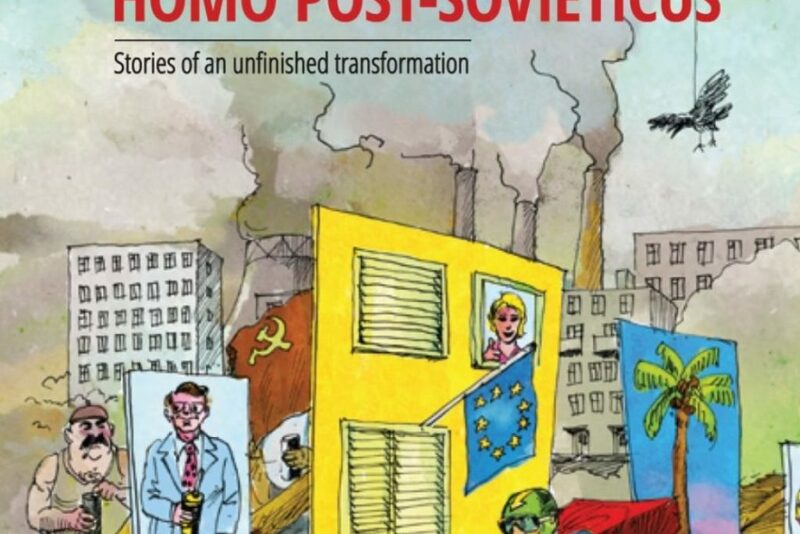 Yet, to really get a grasp of how this post-Soviet country is evolving, one must look beyond politics. Hence, our authors take us on a journey to other, less-explored areas of the country. Victor Martinovich describes the many layers of Belarusian culture, Tanya Setsko illustrates the role of exclusion in the society, while Natalia Smolentceva and Varvara Morozova describe grassroots urban movements in and around the capital city of Minsk. When put together, we get a picture of a country that is rather dynamic and faces similar issues to many other countries in the region and the West. On the surface, Belarus may be an even more reluctant participant of Europe, but it is also much more than the simple catchphrase “Europe’s last dictatorship”. 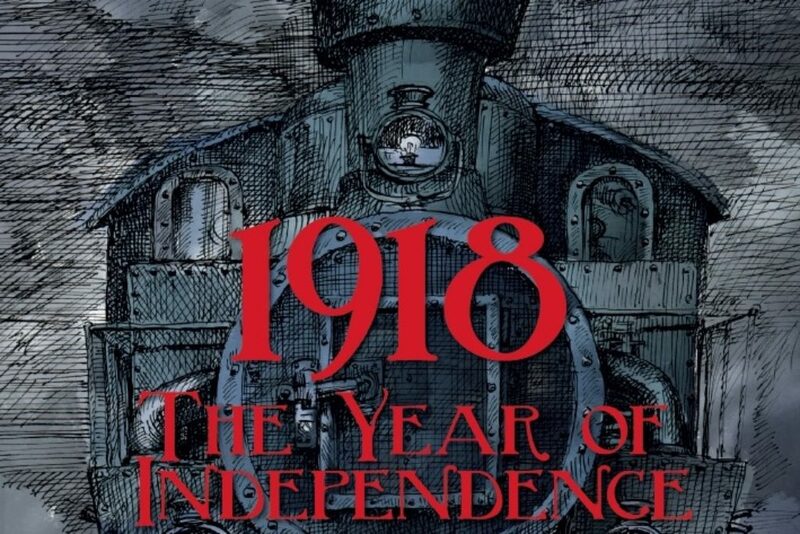 Lastly, as Poland celebrates 2018 as the “Year of Zbigniew Herbert” this issue presents a special section on the renowned Polish poet and writer. Herbert, who published nine volumes of poetry throughout his life, became a moral authority during the communist period. Our authors revisit Herbert’s life story and worldviews, and discuss the impact he continues to have on this region while uncovering his ties to the East. 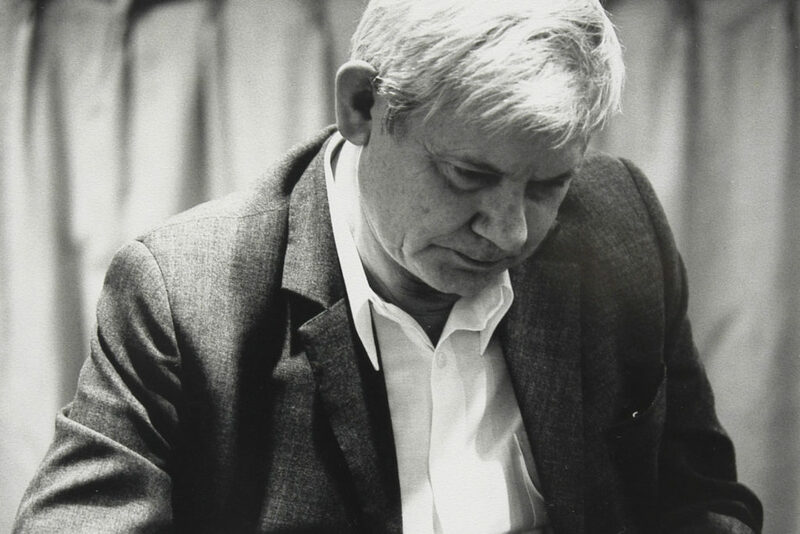 The section on Zbigniew Herbert has been co-financed by the City of Kraków.